Join in an adventure merging science, art, history and marine conservation as we seek out the living examples of the bizarre and beautiful sea creatures that were captured as glass reproductions by the Blaschka family 160 years ago. 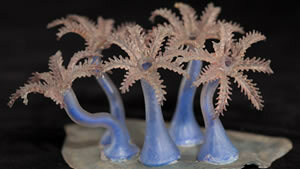 In 1885 Andrew Dixon White, first president of Cornell University, authorized purchase of over five hundred Blaschka glass models of marine invertebrates for use in teaching marine biology. These exquisitely crafted models enabled study of delicate creature that could not be otherwise documented or well-preserved. 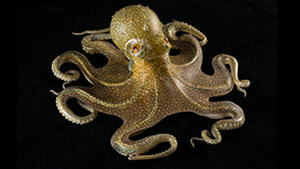 With the advent of the aqualung and underwater filming, the Cornell Blaschka collection fell into disuse. 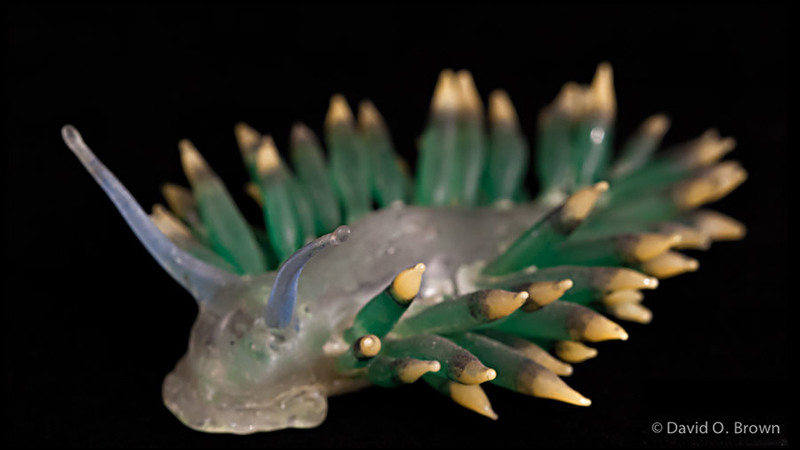 It was forgotten until the 1960s, when a young faculty member exhumed the collection from beneath layers of dust and rushed them to the Corning Glass Museum for preservation. Fast-forward to the present day. The timeless sea is changing, and scientists around the globe are struggling to understand the impact of alterations in ocean chemistry and temperature on marine life as human activities take their toll. 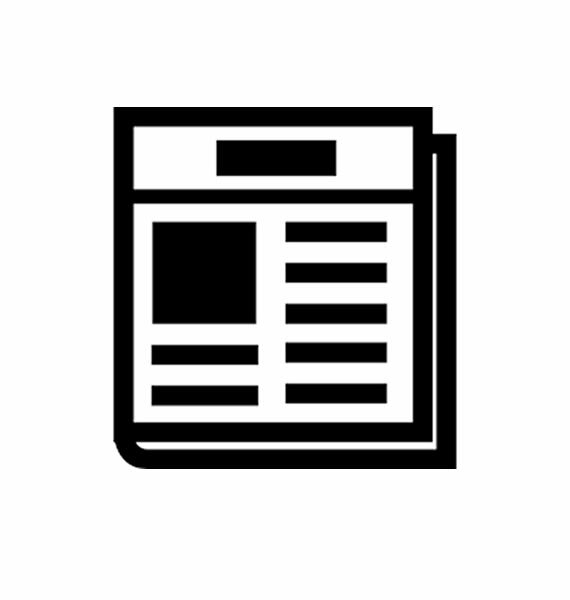 Among the leaders in the effort to come to grips with environmental change is Dr. Drew Harvell, a marine biologist in Cornell’s Department of Ecology and Evolutionary Biology. She is also the Curator of the Cornell collection of Blaschka glass, overseeing their restoration and display. 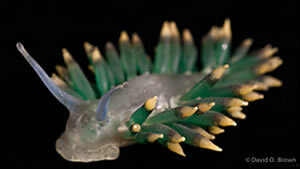 But how many of the living creatures that were rendered in glass over a century ago still exist? In the midst of massive extinctions triggered by pollution, over fishing and habitat loss, how have these ancient organisms fared? 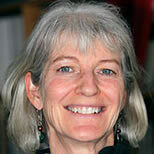 Join Dr. Harvell and marine filmmaker David O. 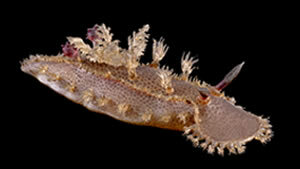 Brown on a quest to film living examples of the inspirations for the Cornell Blaschka collection. 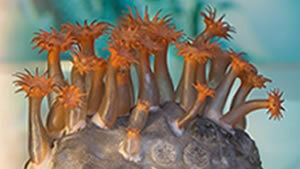 The resulting footage will provide a high definition chronicle of marine invertebrate life in this millennium, providing perspective on which among these amazing organisms remain in the sea. 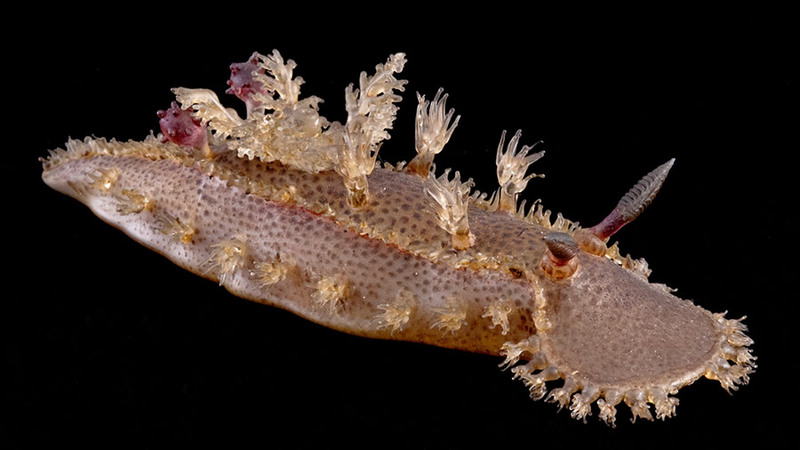 The team will travel to coastal areas in tropical and temperate waters, as well as mounting deep-sea expeditions to document the wondrous biodiversity to be found hundreds of miles from land. 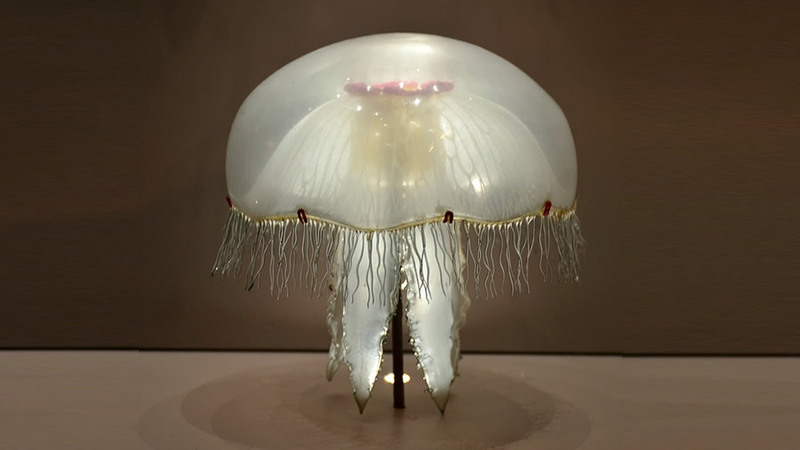 As fragile as the Blaschka collection is, the animals it represents are little more than water, marvelously organized into glowing, translucent living things. As irreplaceable as the glass replicas are, the species upon which they are based are the product of millennia of evolution, carrying genetic information that, if lost, can never be retrieved. As different as today’s ocean is from that of a century ago, there is scientific consensus that the change has just begun. 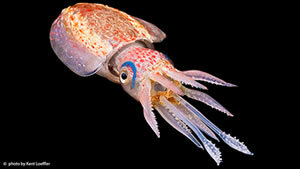 The sea is warming, and the very chemistry that enables many of these animals to exist is being fundamentally changed. 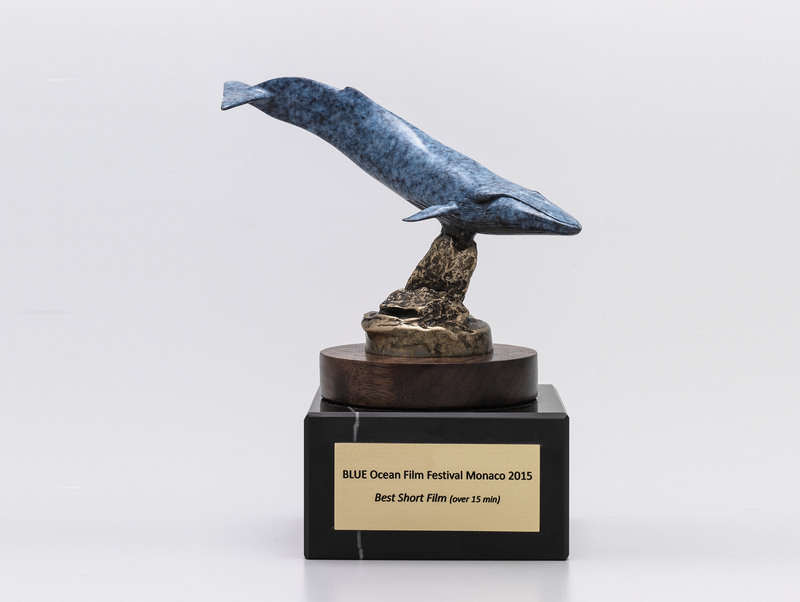 Fragile Legacy took home the award for BEST SHORT 15-30 Min at its world premiere at the prestigious BLUE Ocean Film Festival and Conservation Summit in Monte Carlo, which was held at the famed Musée Océanographique de Monaco. Stay tuned for additional screening date updates. 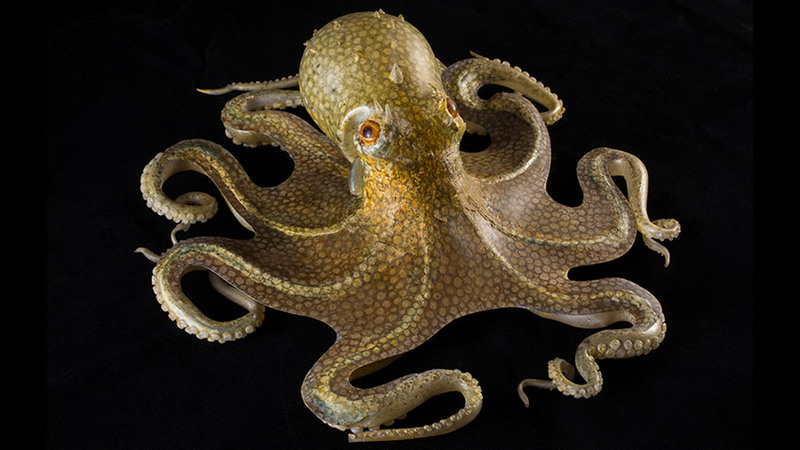 Leopold and Rudolph Blaschka were master glass artisans of the 19 th century. Their work graces museum and university collections the world over. 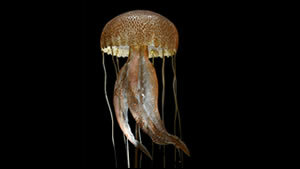 Leopold (1822-1895) was becalmed for weeks during a trans-Atlantic sailing voyage, and became intrigued by the jellyfish, squid and other marine life that he observed in the water. 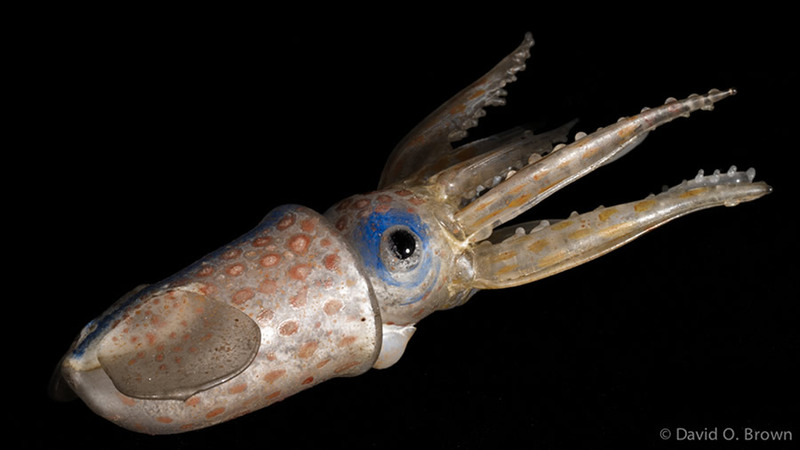 He painted and later created perfect glass replicas of these fantastic creatures. 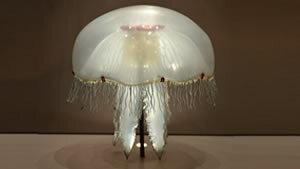 The models were made with a combination of clear and colored glass, using techniques perfected by Leopold, joined later by his son, Rudolph (1857–1939). The exact techniques used to make the models are not fully understood. Ted Danson is an actor, author, producer and environmental activist, well known for his role in the sitcom Cheers, and his role as Dr. John Becker on the sitcom Becker. He is currently starring in the CBS drama CSI: Crime Scene Investigation. He also played a recurring role on Larry David's HBO sitcom Curb Your Enthusiasm, starred alongside Glenn Close in legal drama Damages and was a regular on the HBO comedy series Bored to Death. Mr. Danson has been nominated for 15 Primetime Emmy Awards, ten Golden Globe Awards nominations, one Screen Actors Guild Awards nomination; one American Comedy Award and a star on Hollywood's Walk of Fame. He was ranked second in TV Guide's list of the top 25 television stars. 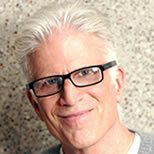 Danson has also been a longtime activist in ocean conservation. 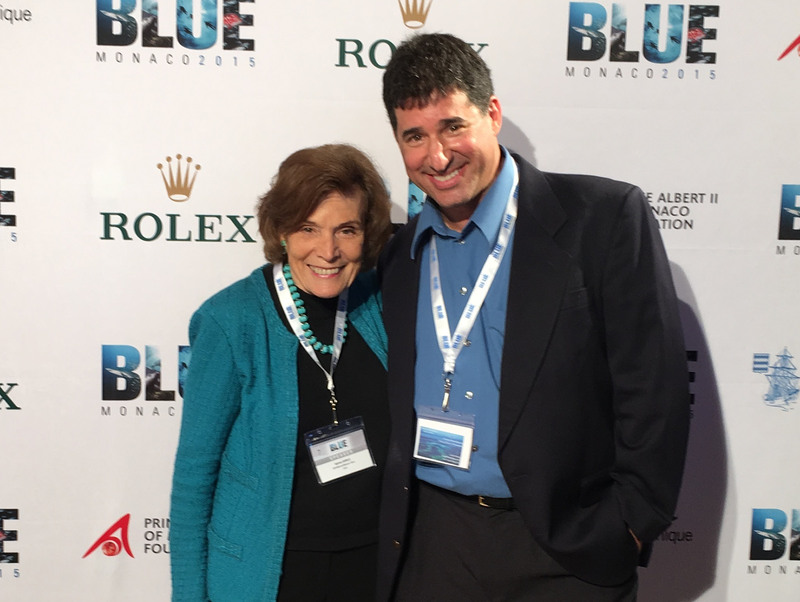 In 2011, he published his first book, Oceana: Our Endangered Oceans and What We Can Do to Save Them, written with journalist Michael D'Orso. 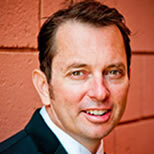 David Owen Brown is a producer/cameraman specializing in marine and aquatic issues. 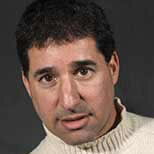 His work has aired on NBC, CBS, ABC, CNN, Discovery Channel and National Geographic television. 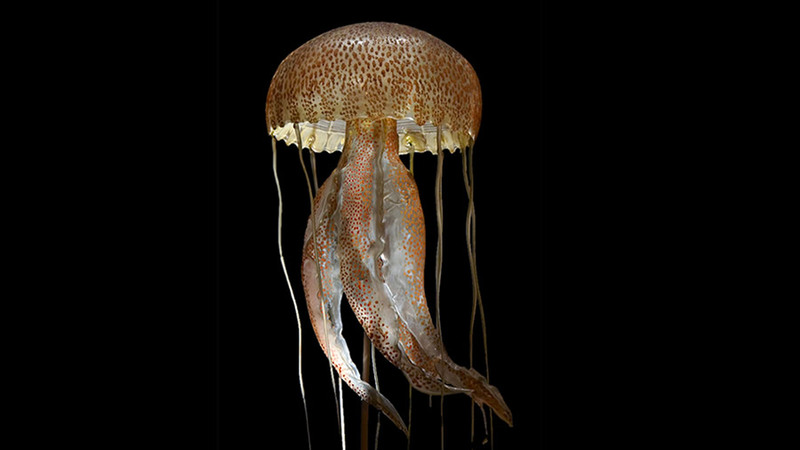 His photography appears in exhibits and publications including the Smithsonian's Ocean Planet and Ocean Hall, and the American Museum of Natural History’s Water. A former member of the Cousteau team, David participated expeditions with vessels Calypso and Alcyone, exploring above and below water environments globally. He founded Passage Productions, a documentary film company and stock house, where he conceived and produced the first live underwater broadcast from underwater onto the Internet. Recent work includes DVD’s Signals for Survival and Sea of Sound, and developing the concept and imaging for Ocean Bound, a NOAA sponsored traveling museum exhibit. 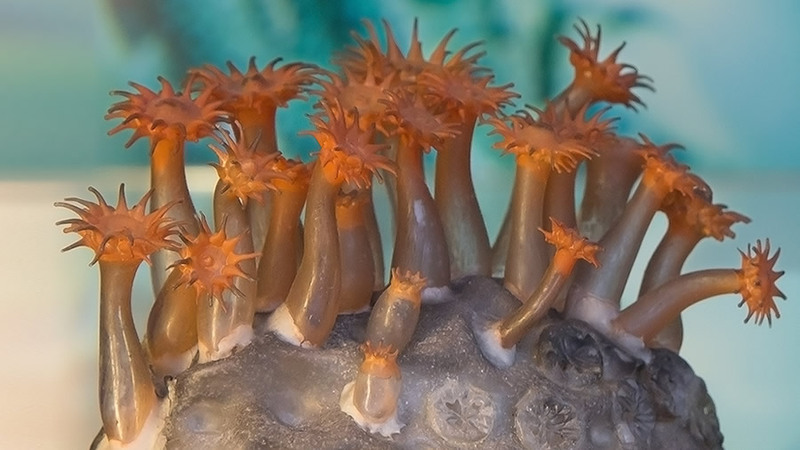 David is in production on a film about Maine’s marine environment, and another that will bring Cornell’s collection of Blaschka glass invertebrates to life. 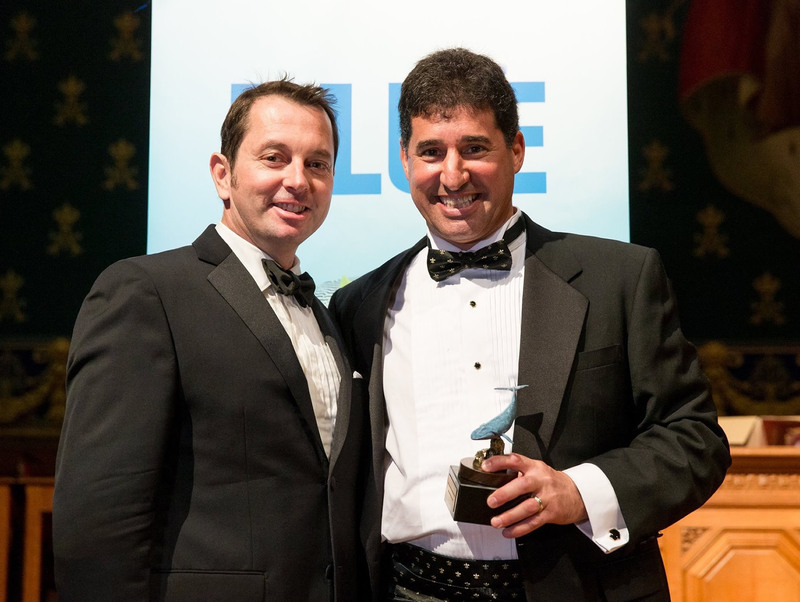 A 2012 recipient of a National Audubon/Toyota Together Green Fellowship, he produced BASELINE, designed to integrate underwater video, audio and metadata to collect data on changing aquatic habitats. Currently producing for Jerry Seinfeld's web series, Comedians in Cars Getting Coffee, Denis cut his video production teeth in Hawaii in the 90s and has worked for both the Scripps Institution of Oceanography and the University of Hawaii's Marine Mammal Research Program. 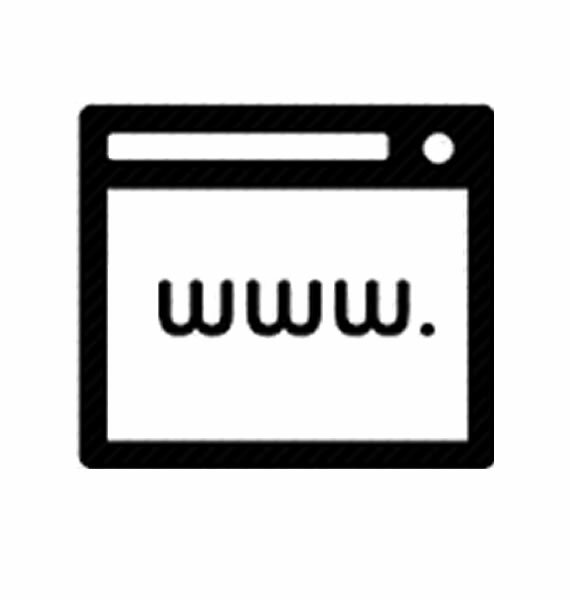 He has experience creating both long and short format video content and has been involved with interactive integration for over fifteen years. Accolades include awards for Direction of Photography from the Academy of Canadian Cinema & Television and Eastman Kodak. 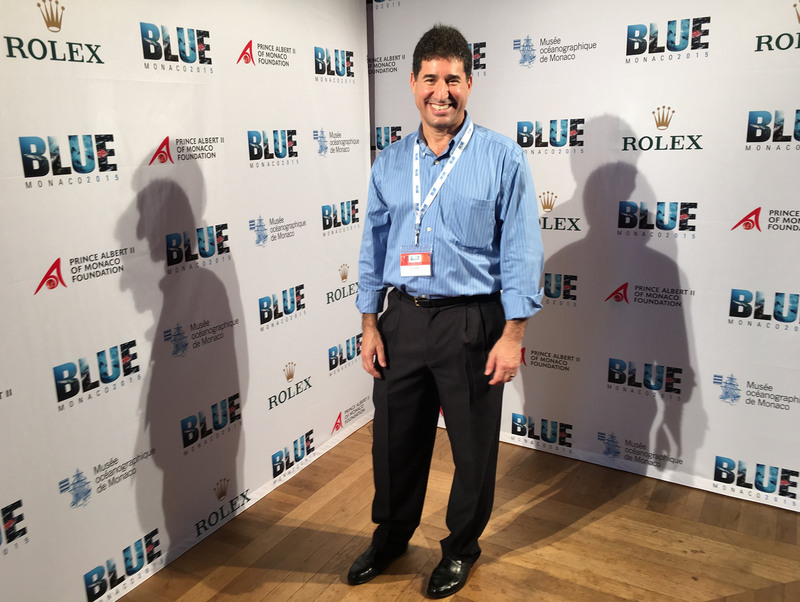 He's produced branded entertainment, broadcast programming, feature documentaries and advertising collateral, working with Sony Crackle, VH1, Fox Sports and National Geographic as well as with major brands like Canon, LG and Toyota. He has produced two feature documentaries selected for screening by the Tribeca Film Festival and helped create the Seinfeld reunion spot in last year's Super Bowl. Documentary credits include Encounters with the Whales of the Saint-Lawrence, The Last Frontier, The Mystery of the Blue Whale and American Cannibal, Kurt Loder’s “Best Documentary of 2007”. Denis co-founded the Vail Film Festival and is currently involved in the programming of the Jackson Hole Wildlife Film Festival. His wildlife photography exploits can be seen at www.wildtimes.photography. Please join us! We need backers for the next phase. All donations are tax deductible and can be made via the New York Foundation for the Arts at the link below. Contact us below with questions or for more information about how you can contribute!